Living London wanderings bring London’s hidden gems to life through storytelling and anecdotes of people and place. Each walk lasts about 2.5 hours including stop-offs at various wondrous locations across the city. 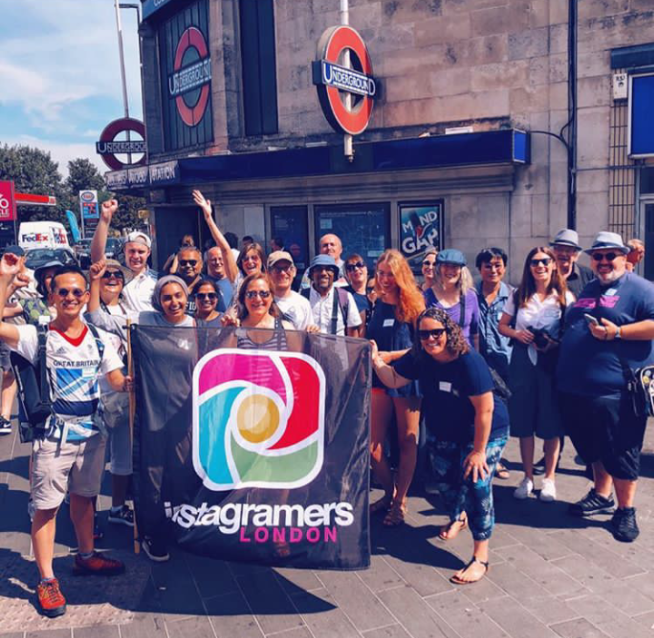 Come along to a Secret London wandering and get to know your city better! 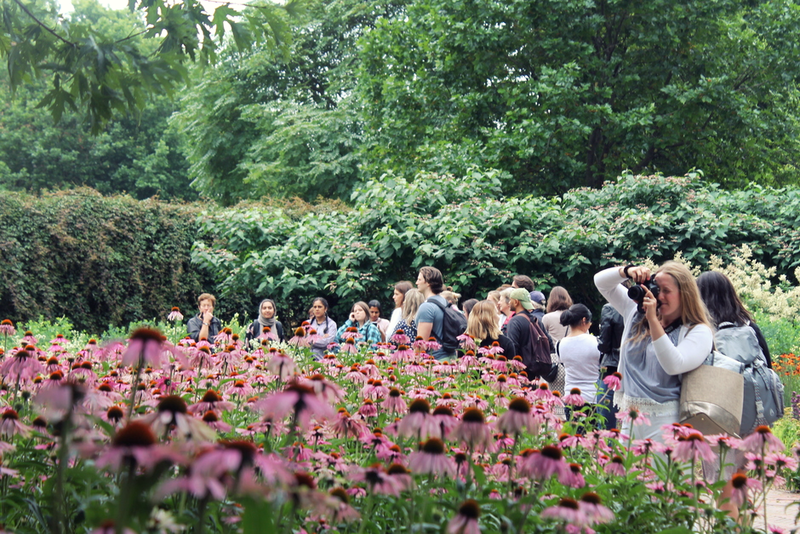 Each wandering will allow you to explore, unearth and capture the beauty of hidden London. 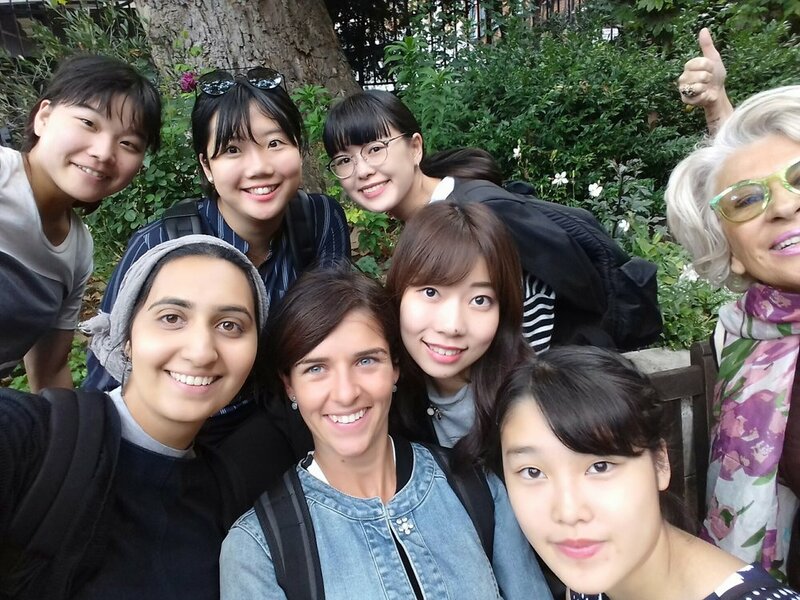 Book onto a Living London workshop and learn how to create and deliver your own unique walking tour. Workshops take place on a monthly basis. In the May edition of #CitizensofLondon we will be joined by Dominique Sisley, writer and digital editor of Huck Magazine, a bi-monthly magazine that celebrates independence and celebrates creative pioneers. Explore over a thousand hidden London gems, stories, poems and insights. See London in a new light & seek out everyday inspiration. From researching and delivering unique walking tours to organizing events and creating content on London places and communities- find out more about the services I offer. Find out more about the Living London project, the story behind it and the personal manifesto that reflects every wandering and comission. “Saira has a wonderful way of reenchanting London. She brings to life the places we often fail to notice and helps you to discover new delights along the way." I regularly lead open wanderings across different parts of the city. Wanderings often include visits to a handful of special places from heritage sites and places of cultural and religious importance, to colourful community spaces, quirky museums, hidden graffiti yards and secret gardens. 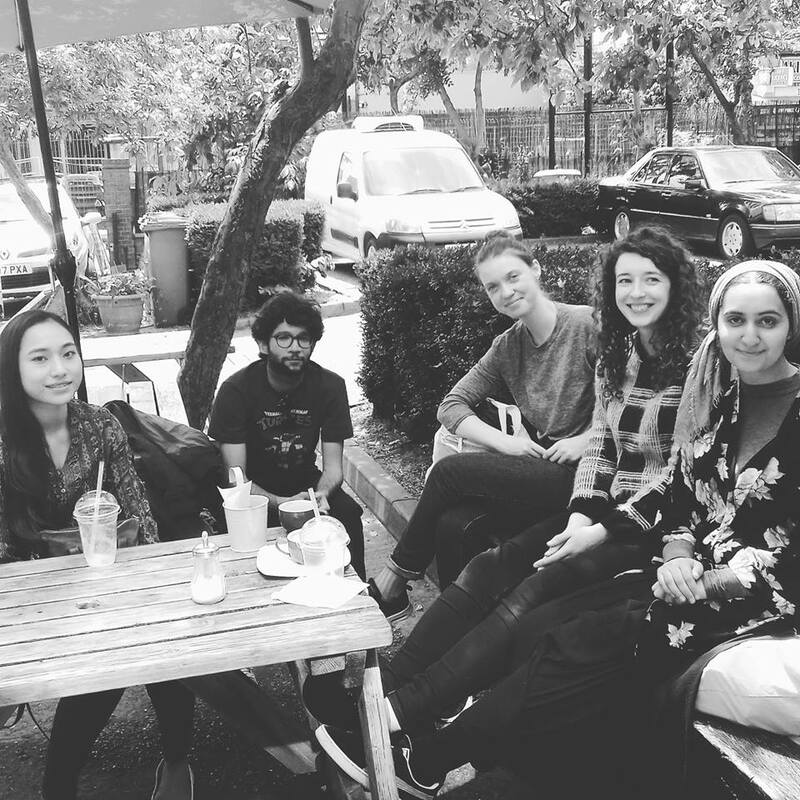 Each wandering is carefully thought-out and experiential- whether its plane-spotting in Hounslow or exploring the Thames foreshore in Deptford, every walk is very different and you never know what you'll find or who you will encounter. I encourage attendees to document their journeys through words and pictures. In the past I've lead secret wanderings in the following areas: Dalston, Tooting, Waterloo, Vauxhall, Greenwich, Isle of Dogs, Charlton, Hounslow, Brixton, City of London, Alperton, Walworth, Warwick Avenue, Southwark, Merton, Camden and Newham. For more information and to book onto an upcoming wandering, check out the wanderings page. Mayor of London Goldsmiths University & many many more! Explore thousands of hidden gems, stories, poems and insights on the Living London blog.